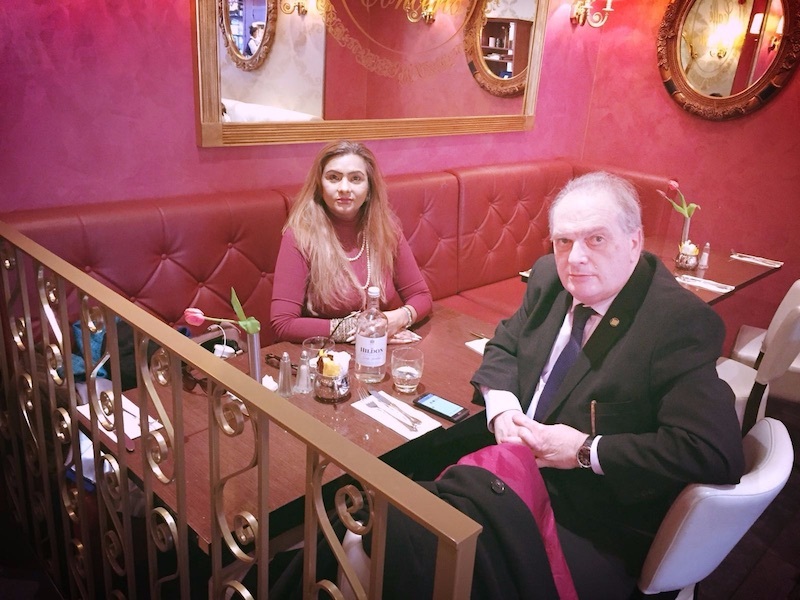 London – In recent days Mr. Riccardo Cacelli met Ms. Neena Richie, actress, entrepreneur and ambassador of important international organizations of solidarity. During lunch they talked about the possibility of interacting Cacelli & Partners in the near future with sectors of economic and financial interest in which Neena Richie is well introduced. 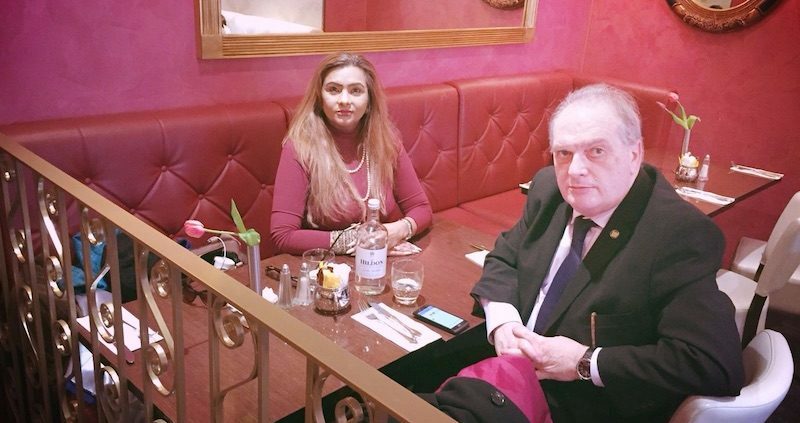 Riccardo Cacelli said: “The meeting with Neena Richie has been very profitable: you are a successful woman and being able to work with you in particular sectors can represent a further step in quality for Cacelli & Partners”.